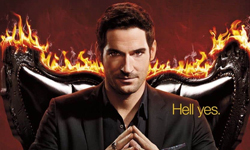 Here’s a new picture and some videos of Tom on the set of Lucifer. 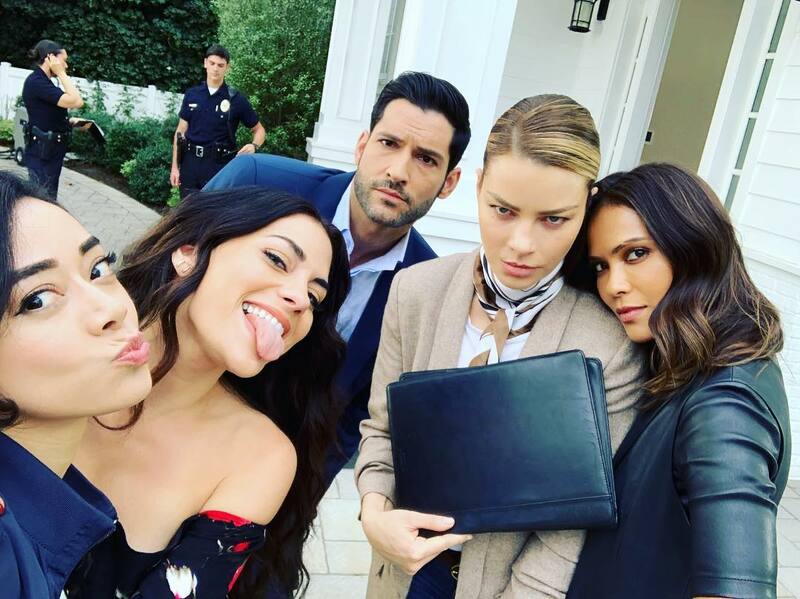 This entry was posted in Tom Ellis and tagged Aimee Garcia, Inbar Lavi, Lauren German, Lucifer, Lucifer s4, Lucifer s4 BTS, Tom Ellis, Videos on November 20, 2018 by About Tom Ellis. Here’s a new picture Ildy posted from Tom’s 40th birthday. 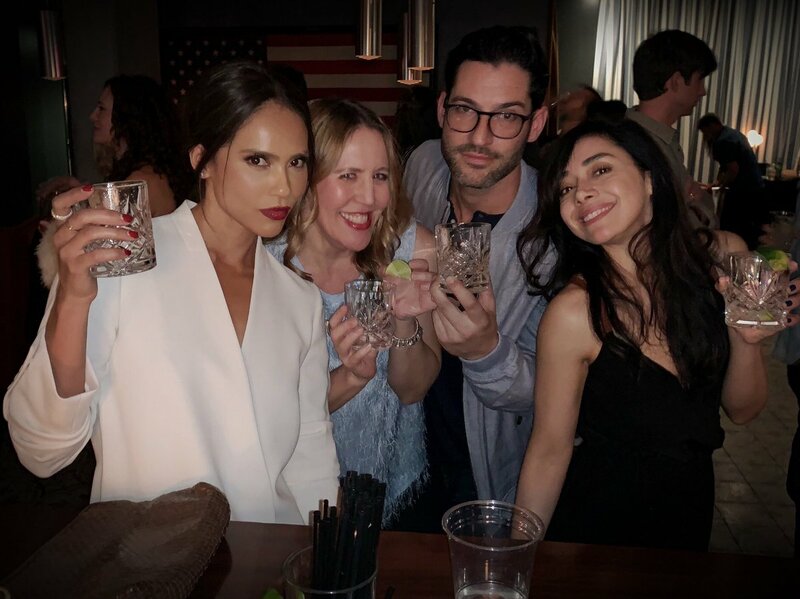 This entry was posted in Tom Ellis and tagged Aimee Garcia, Ildy Modrovich, Lesley-Ann Brandt, Pictures, Tom Ellis on November 19, 2018 by About Tom Ellis. Here are some screencaps of Tom in Episode 3 of Queen America. This entry was posted in Screencaps, Tom Ellis and tagged Queen America, Screencaps, Tom Ellis on November 19, 2018 by About Tom Ellis. Which he sang in Episode 2×14 of Lucifer. 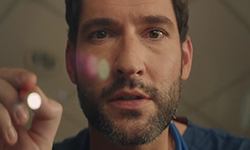 This entry was posted in Playlist, Tom Ellis and tagged Music, Tom Ellis on November 19, 2018 by About Tom Ellis. The First 3 Episodes of Queen America are Available. The first 3 episodes of Queen America are available on Facebook watch right now! You can watch the episodes here on the Queen America facebook page. Tom will be in episodes 3,5,6,7 and 8. Are you going to watch it? And if you did watch it, let us know in the comments what you thought of it. 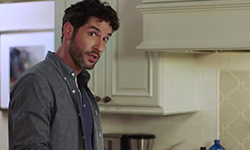 This entry was posted in Tom Ellis and tagged Information, Queen America, Tom Ellis, Update on November 19, 2018 by About Tom Ellis. Here are some new pictures and videos of Tom, from his birthday. 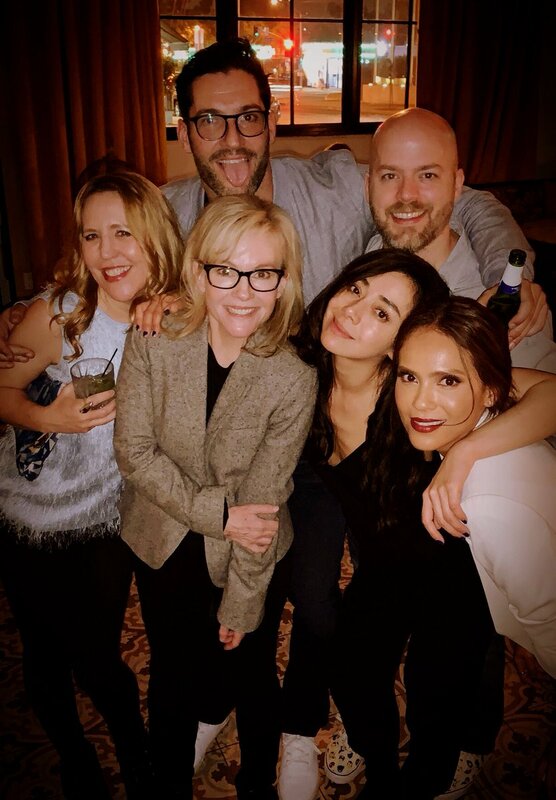 This entry was posted in Tom Ellis and tagged Aimee Garcia, Ildy Modrovich, Joe Henderson, Lesley-Ann Brandt, Pictures, Rachael Harris, Tom Ellis, Videos on November 18, 2018 by About Tom Ellis. 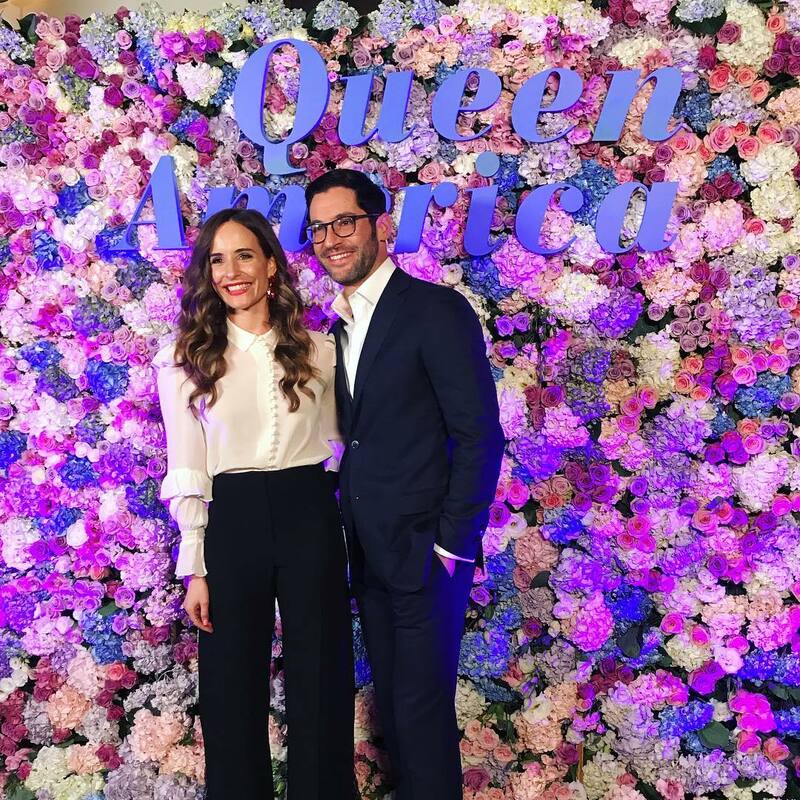 This entry was posted in Tom Ellis and tagged Meaghan Oppenheimer, Pictures, Premiere, Queen America, Screening, Tom Ellis on November 18, 2018 by About Tom Ellis.